In celebration of the United States breaking free from the British, Hubby and I did two classically American things: we went to the county fair and a fireworks show. Across the United States every summer, a fair descends on empty grounds to feed our hunger for amusement rides, games, entertainment, fried food and beer. 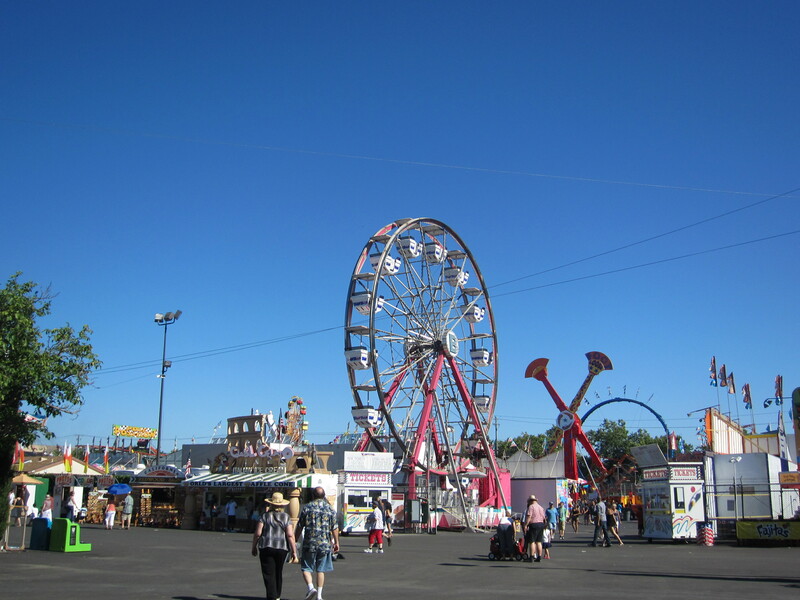 Every county fair has a bit of a country element to it, even ones in urban areas, although some fairs are more agricultural than others. For a few weeks, we get to be in touch with the farmer in us. 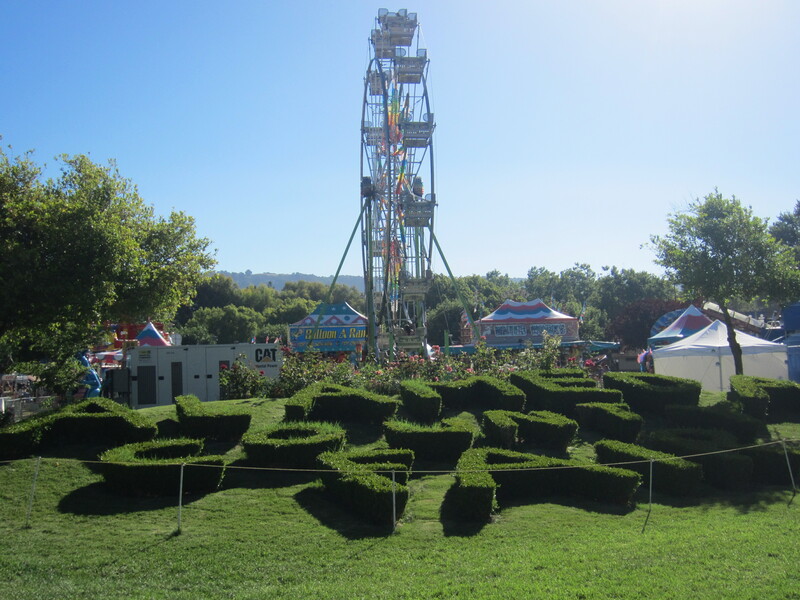 Here in the Bay Area, we have the San Mateo County Fair and Alameda County Fair. 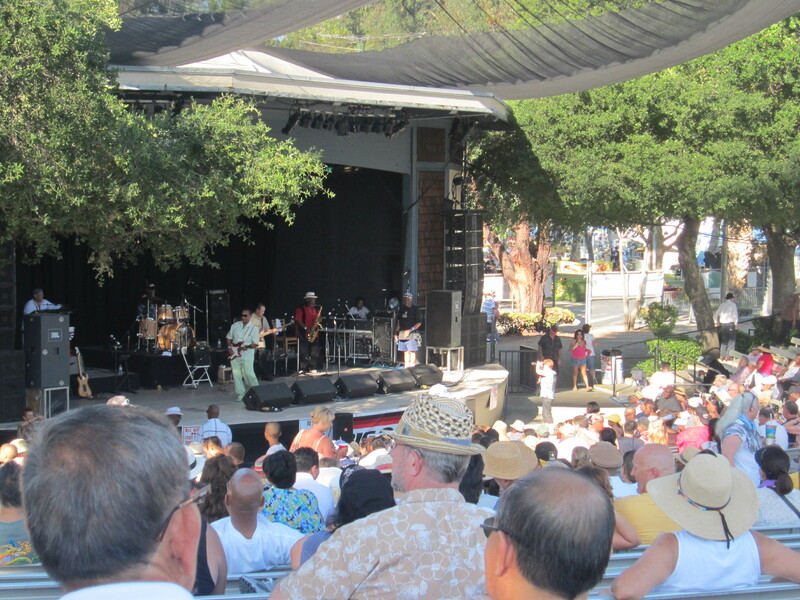 The Alameda County Fair definitely beats the San Mateo one as it’s much bigger with many more entertainment acts, exhibits and most importantly, for me at least, farm animals. They had various exhibits for people to walk through, including photography, gardening, gemstones, natural sciences, flower arrangements, beer and wine and urban farming. 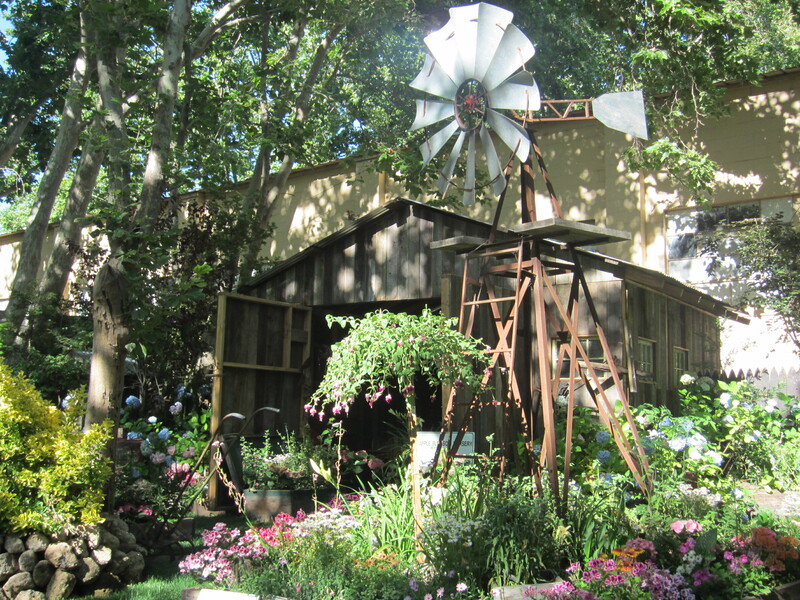 My favorites were the gardening and photography exhibits. The few affordable photographs that I would’ve bought were unfortunately sold already. 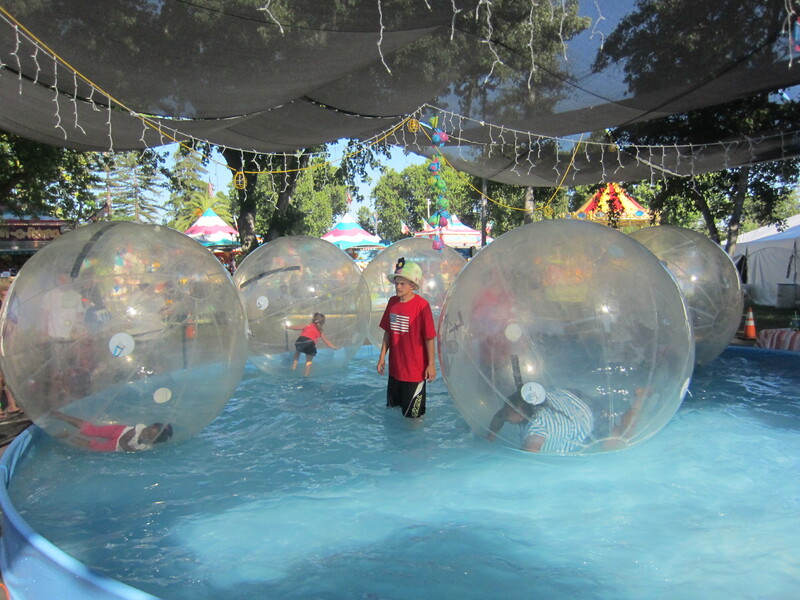 While I recognize that splashing around in a giant bubble is probably very fun, I couldn’t help but think of all the germs in there. *Shudder* The main musical act that we saw was Johnny Rawls, a blues musician from Mississippi who sang repeatedly “Can I get it?? Ooooh can I hit it? Tell me can I get it??? ?” He also sang that Oprah lost way too much weight for him and that he wants his lover to take it all off, even the wig. It was an entertaining half hour for sure. Eating is like a sport at the county fair. Everything that you see on television is true, Americans will fry anything and the place to try such delicacies as deep-fried twinkies, deep-fried snickers and deep-fried oreos is the county fair. Hubby and I, being healthy eaters, stayed away from most of the offerings. Our damage? Lemonade, soft serve ice cream, three tacos, horchata and a pulled-pork sandwich. I almost gave in towards the end when I was confronted with a funnel cake but I stayed strong. You can’t really see from the pic but the above is a big rig in which its 53-foot trailer was a one big grill. 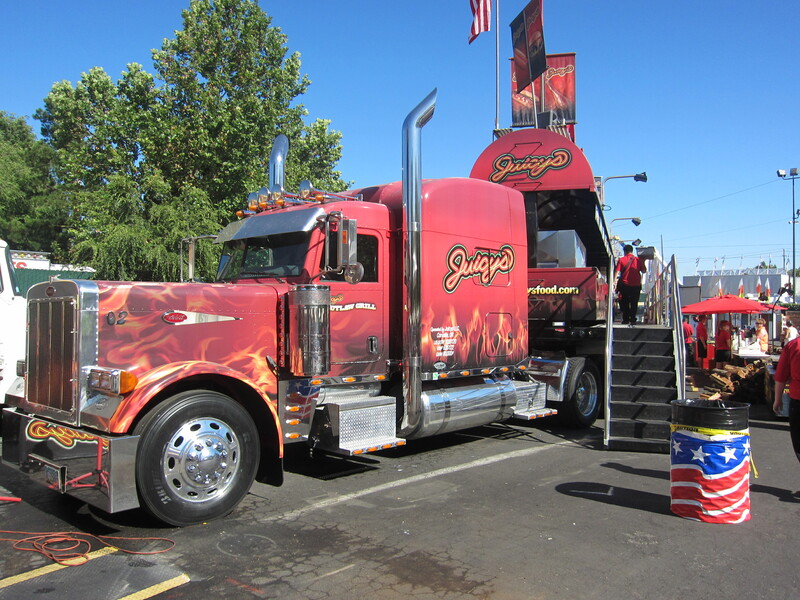 Meat, fire, big rig. Go America! 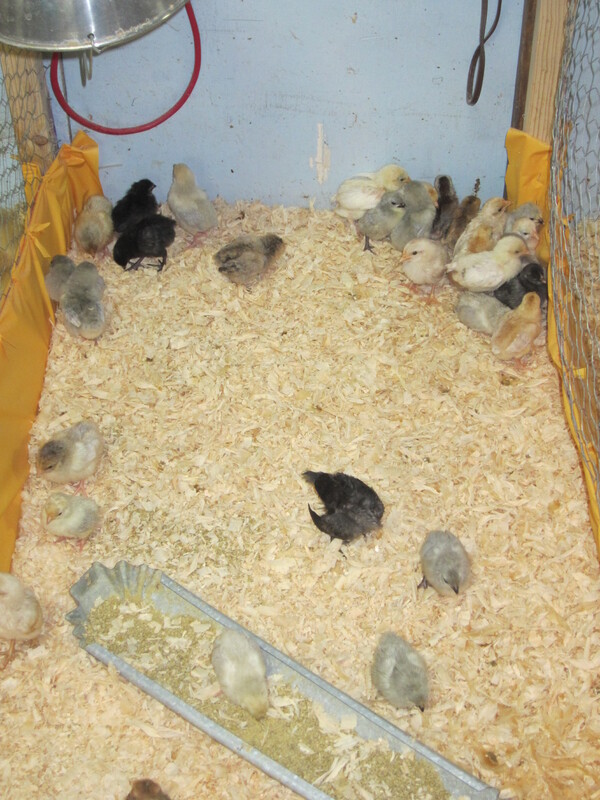 They also sold farm animals at the fair. 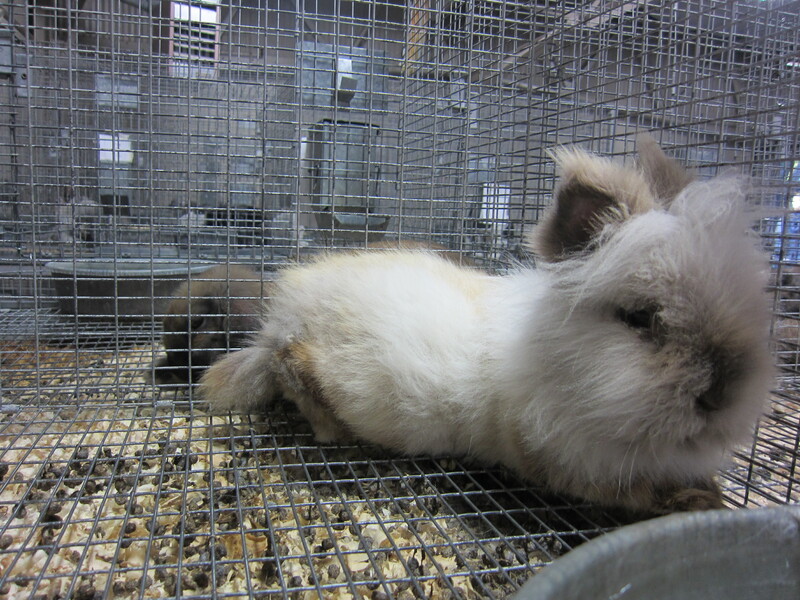 The lionhead rabbit was especially cute. The cynic in me wondered how many people bought animals for their dinner rather than as a pet. And how did we end our day at the county fair? By watching little kids strapped on the backs of sheep race of course! This race, organized by Wool Riders Only, was much more entertaining than the pig races I usually watch.